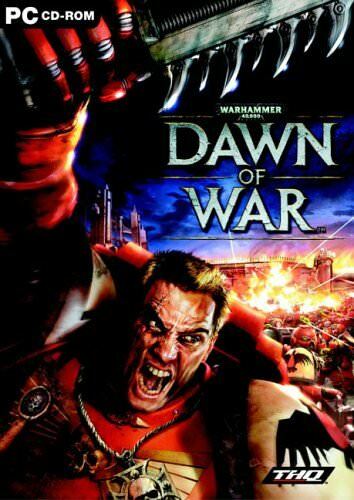 Found 8 file extension associations related to Warhammer 40,000: Dawn of War and 6 file formats developed specifically for use with Warhammer 40,000: Dawn of War. Warhammer 40,000: Dawn of War follows the exploits of the Blood Ravens, a Space Marine chapter whose past is shrouded in mystery. Brother Captain Gabriel Angelos and his faithful sub-commander, the powerful psyker Librarian Isador Akios, bring the Blood Ravens to bear on a growing Ork threat to the planet Tartarus. However, things on the battle-scarred planet are not as they seem, and soon our heroes find themselves in the midst of a complex plot involving Orks, Eldar, and the evil forces of Chaos. If you need more information please contact the developers of Warhammer 40,000: Dawn of War (Relic Entertainment Inc.), or check out their product website.